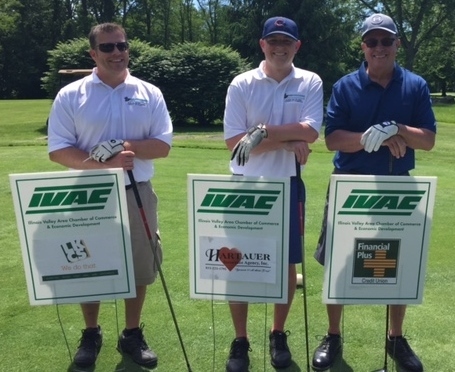 IVAC is entering our 7th year of offering member sponsorship opportunities for various IVAC events. 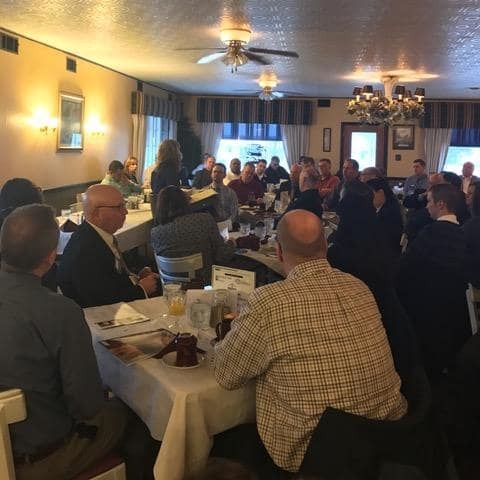 The chamber implements a number of programs and initiatives that support our mission of building stronger businesses and communities through business. Being a not-for-profit organization with limited funds, the chamber does much of its work through the generosity of its members and business partners like you. We rely on your support to execute our program of work. Recognition and signage at each of the Events listed below. You may add additional event sponsorship opportunities listed on the following page or choose opportunities in an a la cart fashion. Receive recognition in our golf program, on our website and social media. Receive recognition at the event, on promotional materials, on our website and social media.